Half term is fast approaching and whilst I always look forward to time off with my family in the back of my mind there is always that worry that we will run out of things to do and then bordom will kick kick in. We all know that bordom can ruin a peaceful week! Half term should come as a welcomed break throughout the winter months, not only for the kids but us too! Whilst me and Jamie have our Amsterdam trip planned for the beginning of the week, we still want to make sure the kids have as much fun as possible too. 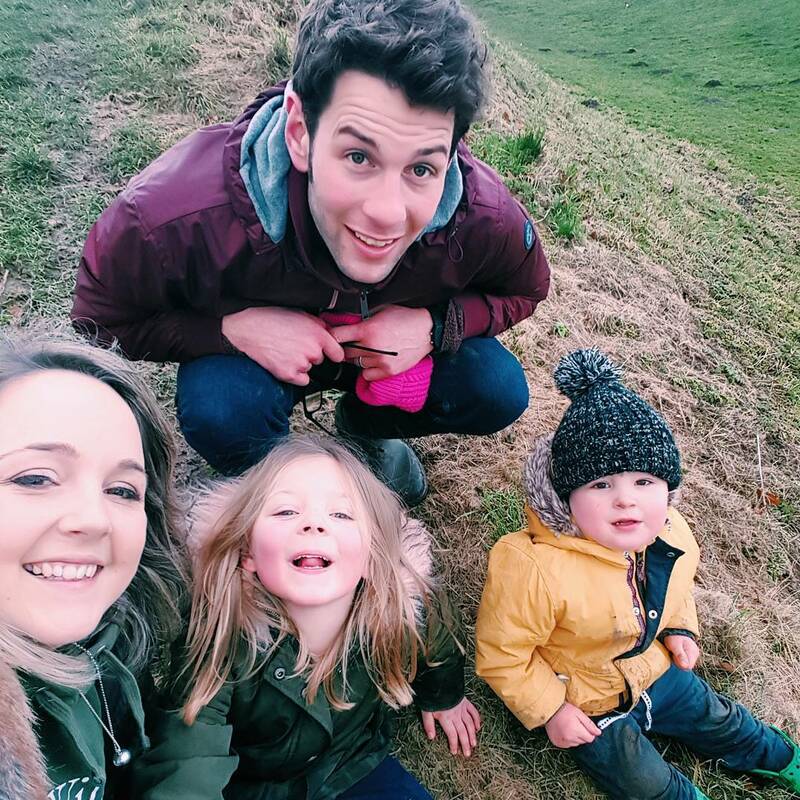 Last week I wrote all about family days out in Norfolk and we plan to have one local family day out. We are desperate to take the kids to a trampoline centre, Henry will spend most of his day bouncing on beds or the sofa if we let him. I think it will be a huge amount of fun for the whole family and is a great way to wear them out. During the school holidays I always look to the National Trust or English Heritage for inspiration. Many venues will hold special events aimed for children and it's a good excuse to get out, explore and use (or get because they're very good value) your membership card. If any of your little ones are budding vets, you could take them to ZSL London Zoo for their week of Vets in Action, which celebrates the work of the zoo’s brilliant veterinary team, teaching kids about their roles and allowing them to take part in role-play activities. During February half term there are some great films on for kids, including Coco and and Early Man. 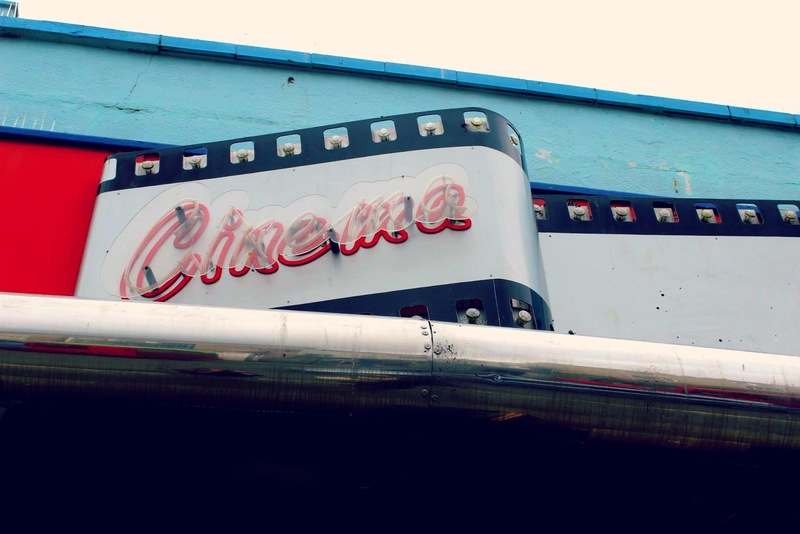 We love a trip to the cinema, it's a great way to spend a rainy afternoon (which we will no doubt get during a wet and cold week in England!). Again, as it is half term there is often a number of "kids clubs" on which offer cinema experiences for a fraction of the usual cost. The theatre is another great place to take the kids. For older children who dig poerty, why not Get involved in rap, poetry and improv mayhem at the Royal Albert Hall’s Tongue Fu for Kids on Thursday 15th February. We actually live in a pretty great place which we often take for granted. Why not spend the day as a tourist in your local town and see it from a new perspective. Take a long stroll, perhaps your could create a trail for your little ones including local land marks that they have to find. Have afternoon tea in a little cafe, browse the library and enjoy what your town has to offer. My two are pretty fond of indoor camping. If a rainy day ensues and cabin fever is setting in, I get out my trust old pop up one man tent! They can literally entertain themselves, whilst I get on with day to day tasks. Tidy up is quick and easy and never fails to entertain. If I'm feeling like the kids deserve something a little special, we will take a trip to our local toy store where the kiddies can choose one toy to then take home and play with all afternoon. I normally give them a budget, Darcie is of an age where she is learning about money and I really want her to learn the value of things she adores. She has been plauging me for another Bush Baby, which are becoming a huge craze amongst children in the playground. This year they've introduced more toys, including scented ones which I know is high on my daughters whish list. They also have some great stories over on YouTube where they can really get immursed in the world of Bush Babies! Something else we love on a rainy day, is making our own tea party. That means spending the morning baking sweet treets, followed by making fancy sandwiches! The kids love this and everyone gets invloved and gets to enjoy the tasty goods. What do you have planned for February half term? I'm definitely looking forward to some well deserved family time.